Why not pop by Harrods and pre-order an LG 55-inch OLED TV for £10k? If you’ve got £10,000 burning a hole in your pocket and a hankering for an LG 55-inch OLED TV then we have good news: LG’s 55EM970V is now up for pre-order in the UK. You’ll have to swing by Harrods (that’s in Knightsbridge, London, high end department store fans), and be prepared to wait until July for your big thin goggle box to arrive. 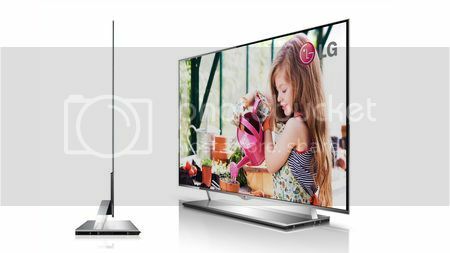 In fact, LG isn’t completely sure exactly how much the LG55EM970V will set you back, with the price simply estimated at £9,999.99 – it could be more, it could be less. 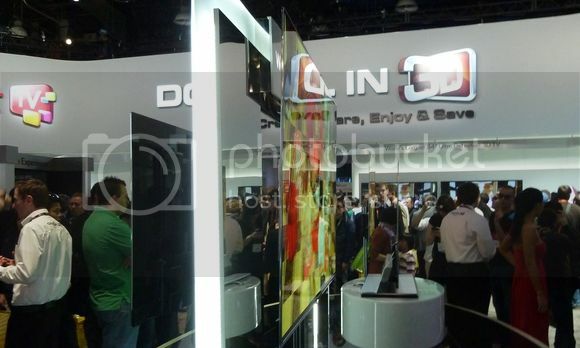 The last we heard of the fabled big-screen OLED TV was in January when it was up for pre-order in South Korea while the company promised a UK release date within ‘the next three months’. 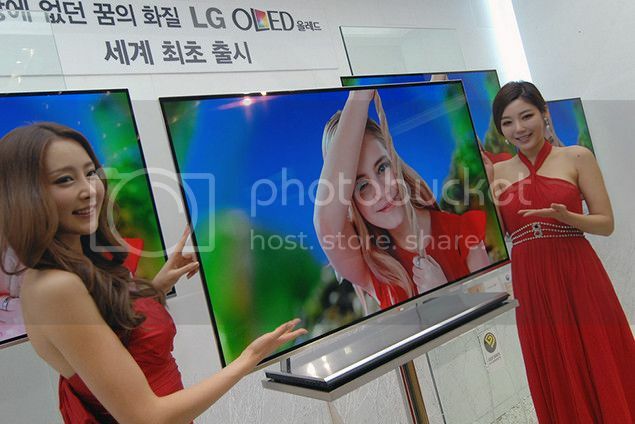 We suppose this sort of counts, but we’re smarting at the price difference – in South Korea you’ll pay KRW 11 million for the TV set, which equates to around £6,500. 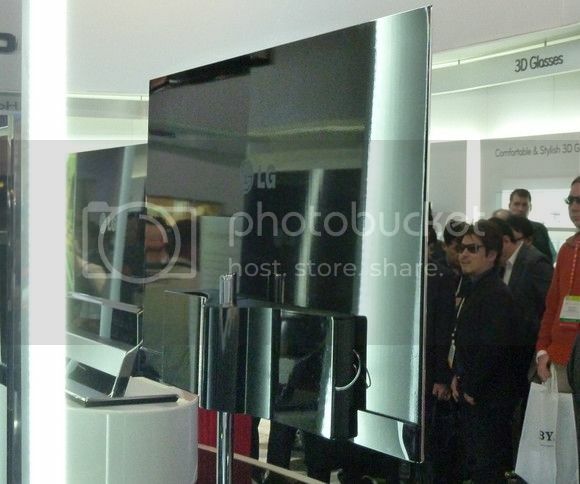 The LG 55EM960V was dubbed the most impressive AV product at CES 2012 and if that’s not worth your £10,000, we don’t know what is. Well; you could pick up a second hand Aston Martin, but I guess that wouldn’t fit in the living-room so TV it is I guess haha. Follow us on Facebook, Twitter and Google+ for the chance to win one of our awesome competitions.